Lush fields filled with bluebonnets make up the backdrop for every quintessential Texas portrait. 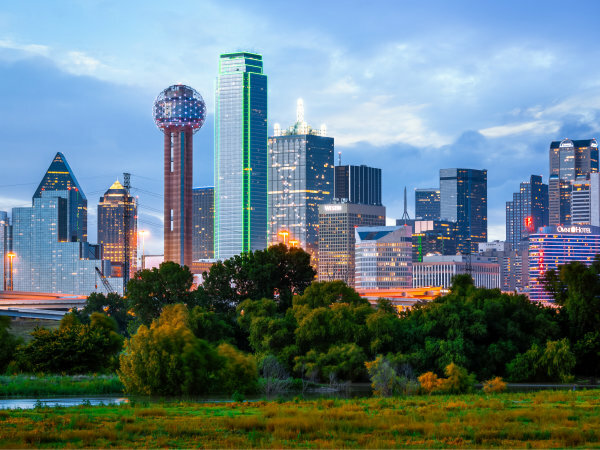 And where do you find the best concentration of Texas wildflowers in the Metroplex? 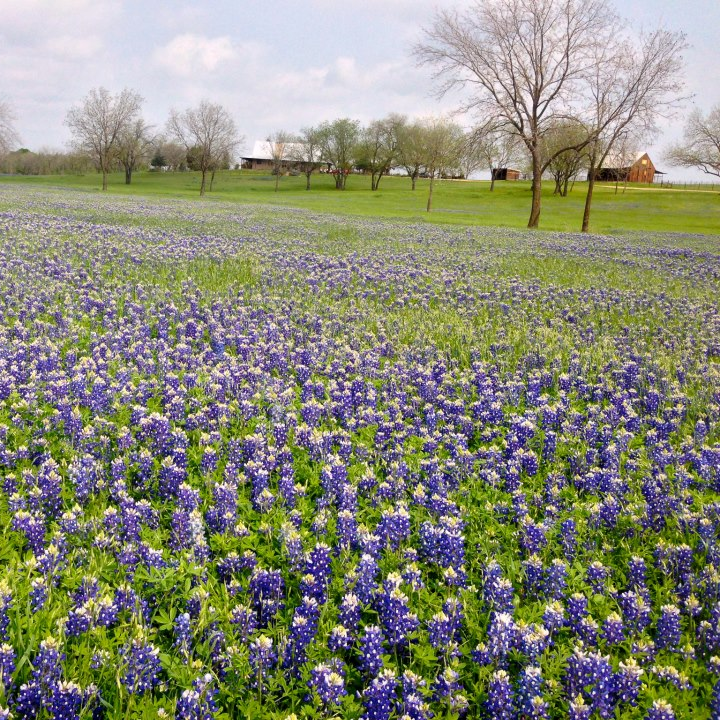 Grab the camera and take a short drive to the home of the Official Texas Bluebonnet Trail in Ennis. 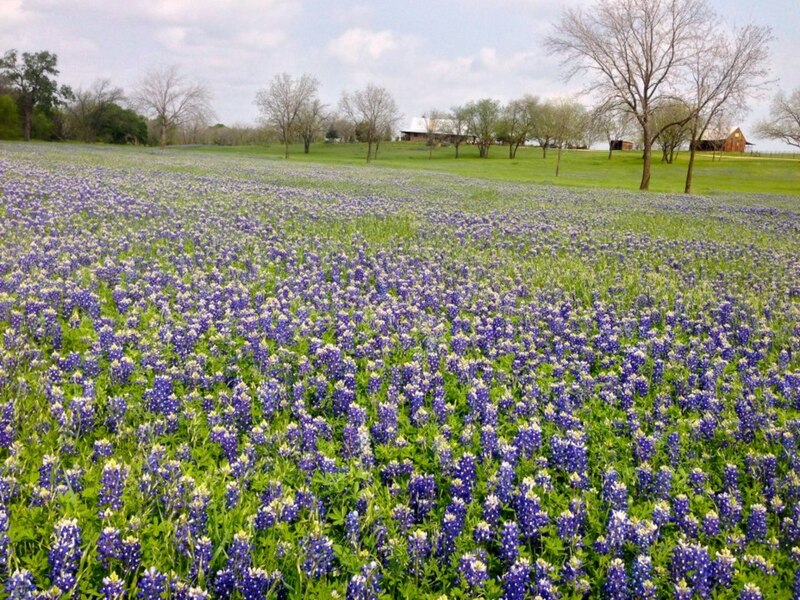 To get the full experience, visit April 7-9, during the Ennis Bluebonnet Trails Festival. 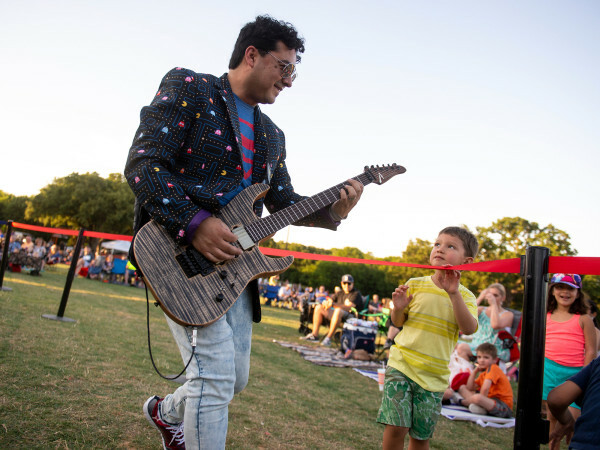 From 6 pm Friday to 5 pm Sunday, downtown Ennis becomes a flurry of live music, street food, arts and crafts, and shopping vendors that serve as the ideal book end to start or end your expedition into the wilds of 40 miles of mapped trails lined with bluebonnets and other Texas wildflowers. Before you head south on Interstate 45, download the Ennis Y’all app with trail maps (yes, it’s GPS location enabled) to keep you on the right path and a directory of restaurants, shops, hotels, and attractions. 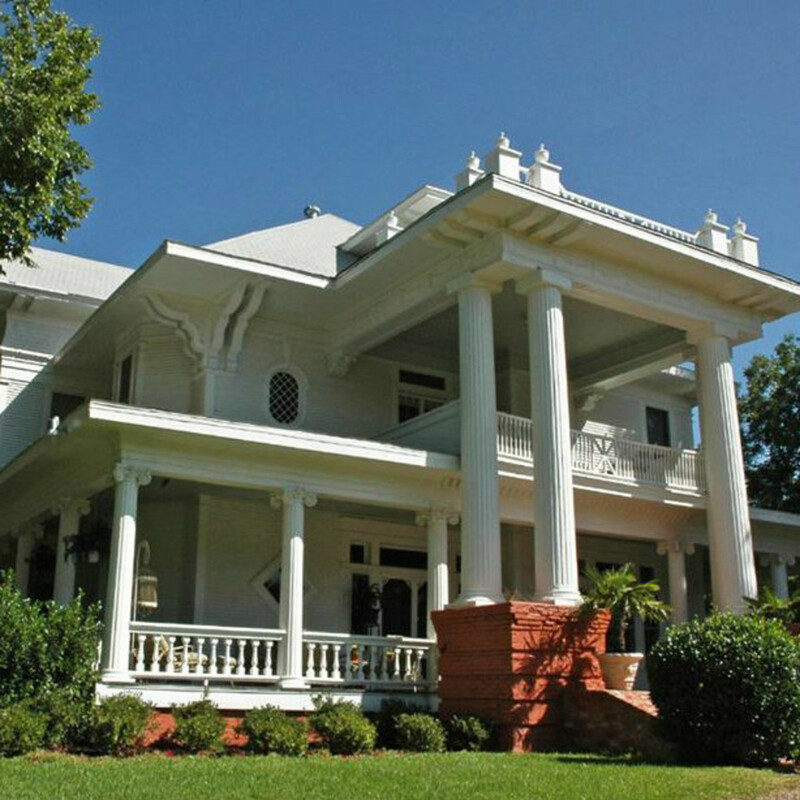 Upon arriving to this charming Texas town, pick up a map of the trails from the Ennis Convention and Visitors Bureau, at its location on East Ennis Avenue, or (if arriving during the festival) grab one among the vendor booths. Whether you want a short drive to find the perfect photo op or a leisurely drive to take in the sights, the convention and visitors bureau can recommend a trail for your desired duration. The west, south, and north trails are great jumping off points, though, if you don't know where to begin your driving trip. You can also ditch the maps entirely and use Texas Highway 34 as your home base for weaving in and out of back roads. Just be cognizant of private property, as some spots are for looking only. If all else fails, stop at Bluebonnet Park on US-287 for a fool-proof photo among the blooms. 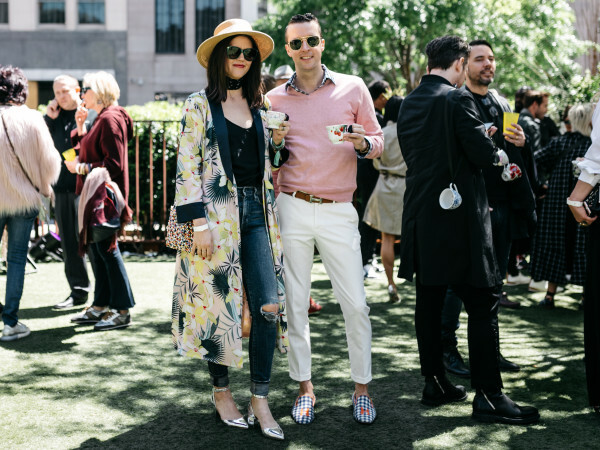 During the festival, the Wine Wander event offers a triple threat (strolling, sipping, and shopping, that is) of attractions. For a $30 fee, you’ll get a wine glass, swag bag, and map of wineries participating in the included pours. Live music will set the scene for your wine-tasting walk. Because the tickets benefit the Ennis ISD Education Foundation, you can taste and shop guilt-free. Wine Wander happens on Friday at 6 pm, Saturday at 9 am, and Sunday at noon. 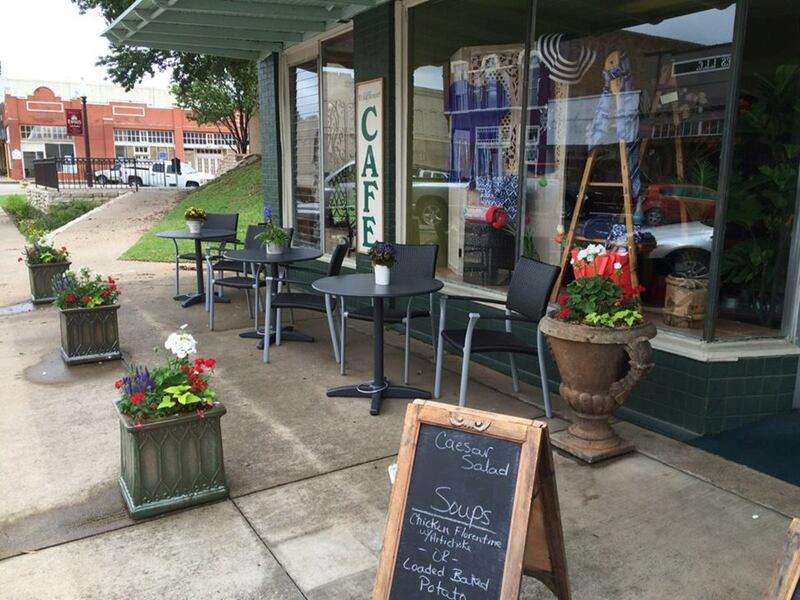 Before or after taking to the trails, browse charming little boutiques such as Czech Heritage Shoppe and Antiques, where the owners buy much of the furniture inventory from Europe. Besides women's clothing, accessories, and home decor, Felcman’s has plenty of bluebonnet souvenirs such as tea towels, picture frames, and Christmas ornaments. 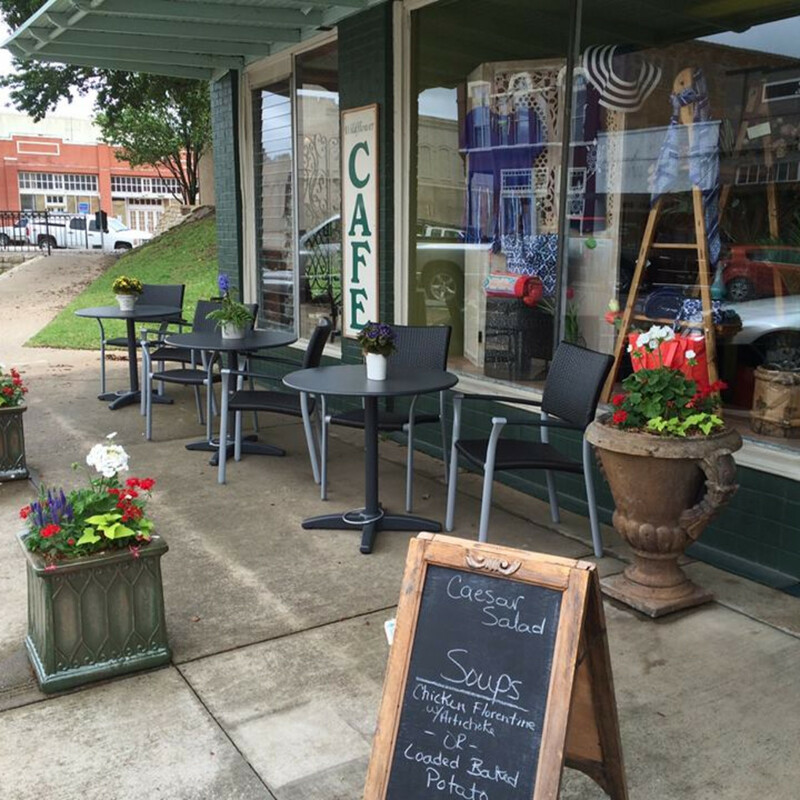 If you work up an appetite and get tired of street food, try the American fare at Firehouse Grill (get a steak or an old-fashioned burger) or grab a quick sandwich, peach tea, and fresh pie at the appropriately named Wildflower Cafe. 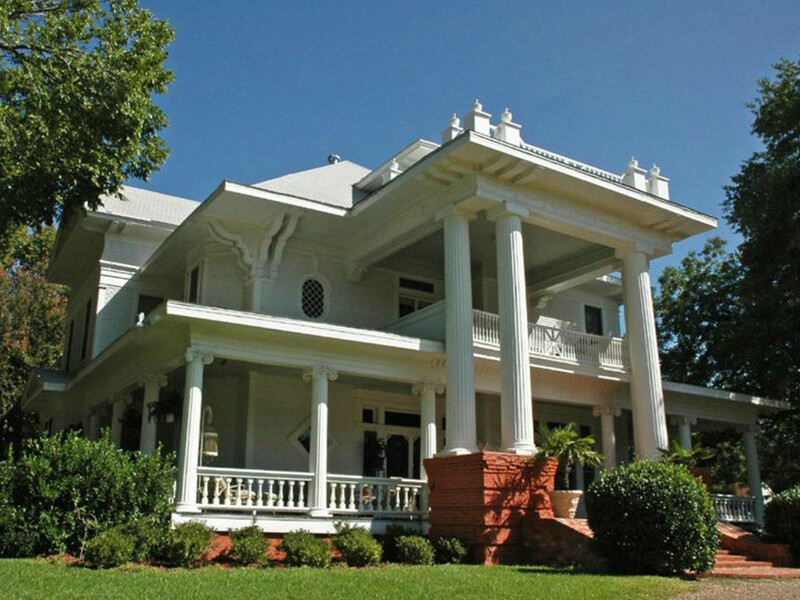 If you want to make a weekend of it, opt to stay close to downtown in the historic Moore Ventura Bed & Breakfast, a 7,000-square-foot Neoclassical Revival style home that dates to 1905. If you can’t get enough of the wildflowers, stay at the Winding Ridge Bed & Breakfast, situated on 22 acres along one ot the bluebonnet trails on Sugar Ridge Road. Winding Ridge is good for a small group or couple who want to wake up among horses, chickens, goats, and donkeys. As a bonus, Sugar Ridge Winery is just up the road. Make a pit stop to pick up a bottle on your way to your evening retreat and enjoy it picnic-style in the flower fields. While the trails are open through the end of April, the picturesque fields will be in bloom most of the spring.